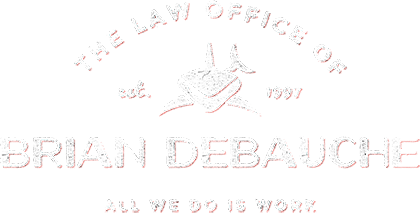 You can contact the Law Firm of Brian DeBauche, LLC, and talk with a Colorado lawyer by phone at (303) 571-5023, and voice mails are generally returned the same day. You can also email us using the form below or directly at debauchelaw@comcast.net. Thank you for getting in touch! We will contact you shortly.